India’s top court on Tuesday found wanted tycoon Vijay Mallya guilty of disobeying its order barring him from transferring $40 million to his children. Mallya was famous for his flashy lifestyle and lavish parties attended by fashion models and Bollywood stars. He was once hailed as India’s version of British tycoon Richard Branson for his investments in a brewing and liquor company, an airline, a Formula One team and an Indian Premier League cricket club. India’s External Affairs Ministry says Britain is still considering its request to issue a warrant for Mallya and to extradite him. 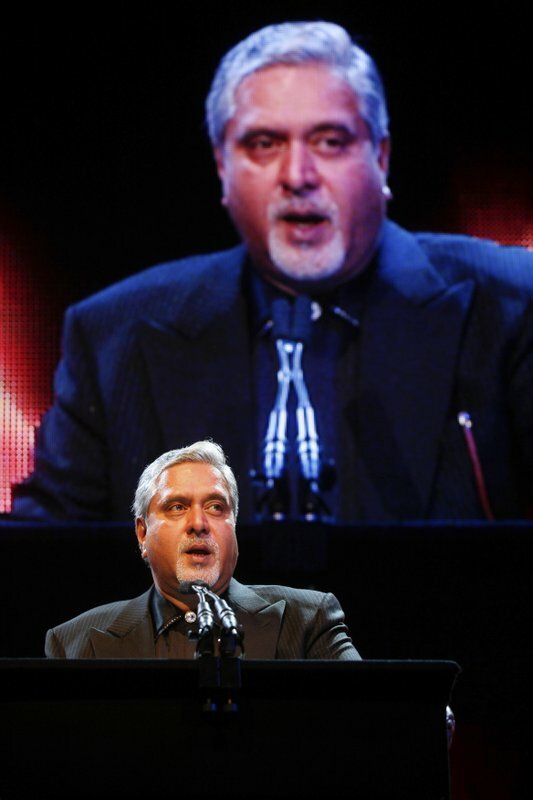 In this October 26, 2010 file photo, Indian entrepreneur Vijay Mallya receives the Entrepreneur Of The Year Award at The Asian Awards at Grosvenor House Hotel, Park Lane, London. India’s top court on Tuesday, May 9, 2017, found wanted tycoon Mallya guilty of disobeying its order barring him from transferring $40 million to his children. Mallya, who fled to London last year, is wanted in India on charges of money laundering and bank demands that he pay back more than a billion dollars in loans extended to his now-defunct airline. 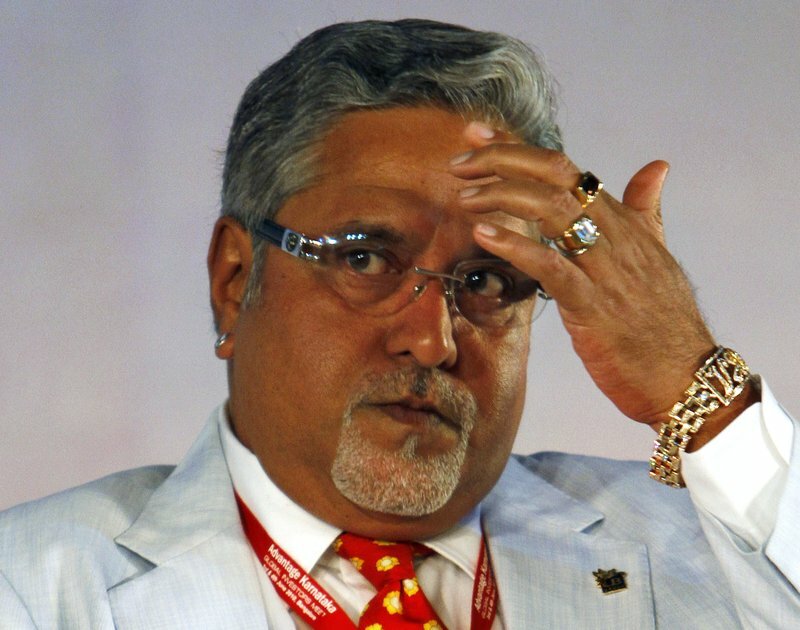 India has been seeking his extradition over the charges, which Mallya denies.